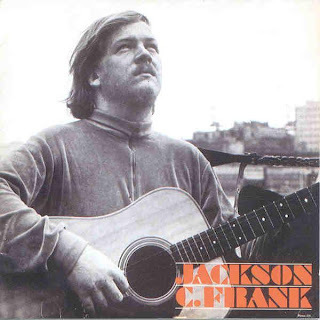 One of the most interesting and enigmatic cult figures of 1960s folk, Jackson Frank's reputation rests almost solely upon one hard-to-find album from the mid-'60s. 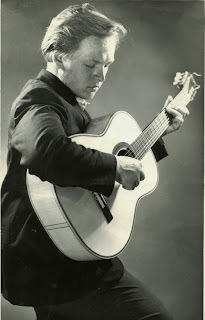 A stronger composer than a singer, he nonetheless had an appreciable influence on many more famous performers of the decade, including Paul Simon, Sandy Denny, and Nick Drake. Trauma and misfortune have dogged Frank throughout his life. At the age of 11, a fire in his elementary school killed many of his classmates, and left him with burns over most of his body. He eventually recovered and learned to play the guitar, and hung around the early-'60s New York coffeehouse scene with John Kay, later of Steppenwolf. A large insurance settlement enabled him to travel to England after he turned 21, and it was there that he made most of his impact. Frank shared a London flat with fellow American expatriates Paul Simon and Art Garfunkel, who were briefly based there in the mid-'60s prior to their first hit, "The Sounds of Silence." Simon, then a struggling folk singer/songwriter himself, was impressed enough to produce Frank's self-titled album, released in the U.K. only. 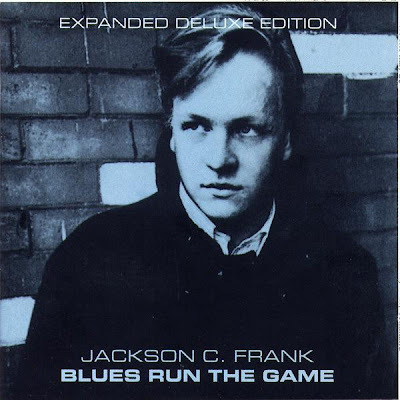 While Frank's voice was tremulously earnest, the quality of the compositions was often impressive, with a reflective, melancholic air that most likely influenced Simon, Al Stewart (who made his recording debut on one of the LP's tracks, "Yellow Walls"), and Nick Drake (who covered one of the songs, "Here Come the Blues," on late-'60s home tapes that have been extensively circulated as a bootleg). 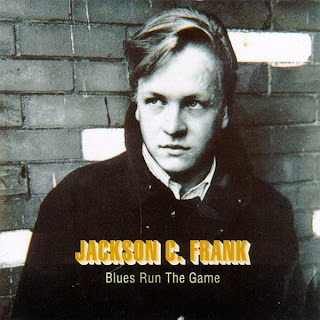 Frank's album was well-received in British folk circles, and several of his songs made their way into the repertoire of his friend Sandy Denny, who recorded a couple, "Milk and Honey" and "You Never Wanted Me," on her own debut LP. (She also recorded a version of "You Never Wanted Me" with Fairport Convention, and a 1966 demo of "Blues Run the Game" appears on her Dark the Night bootleg.) Frank, however, was unable to come up with a similar quality of material for a follow-up. This, combined with stage fright, depression, and an end of the funds from the insurance setttlement that had enabled him to travel in high style, meant that he returned to the States in 1969 without releasing another album. 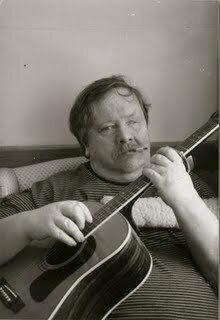 Jackson in April 95, after years in the streets, both legs crippled and a gunshot in the eye..his life is truely depressive and depraved..
jackson c frank lived only a short time. and no one really got to hear much of what he was singing.